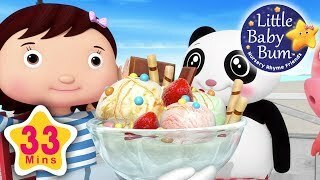 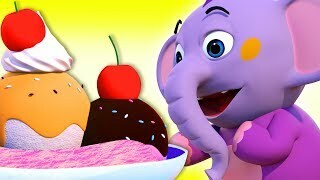 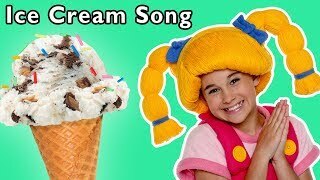 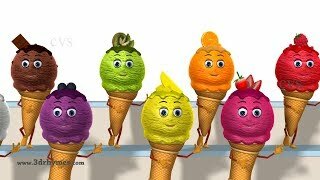 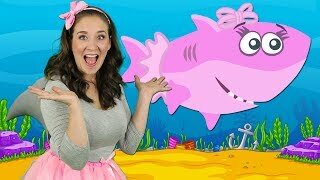 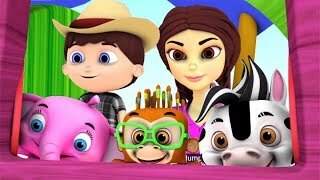 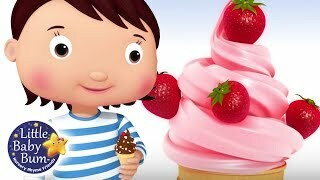 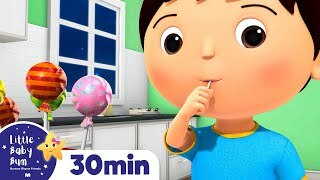 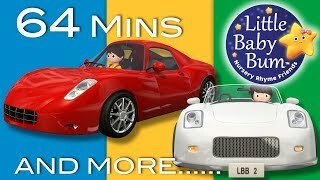 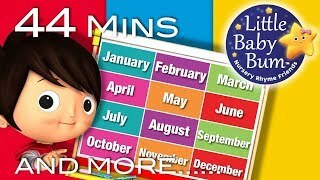 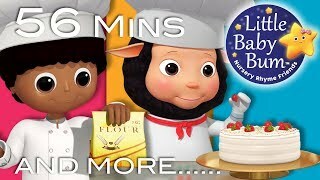 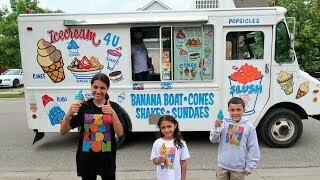 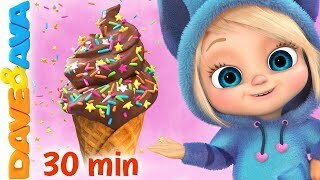 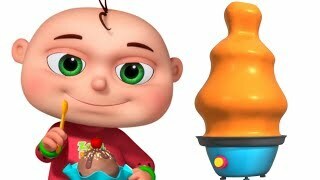 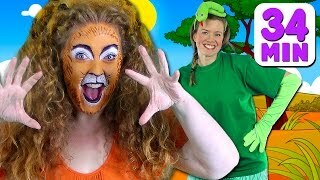 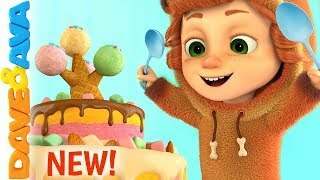 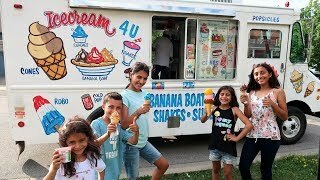 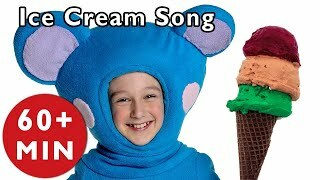 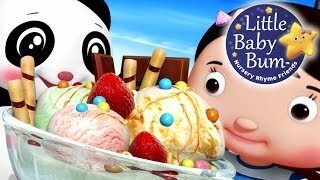 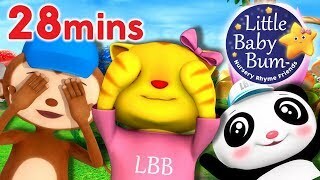 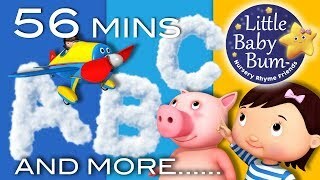 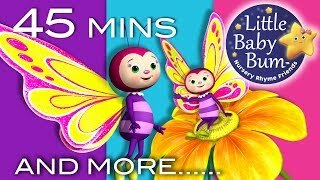 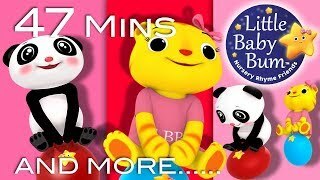 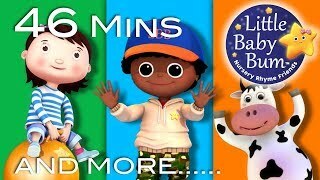 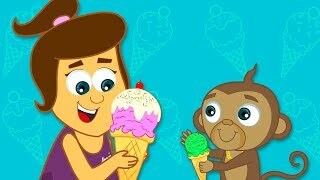 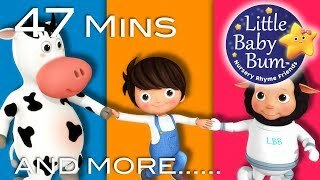 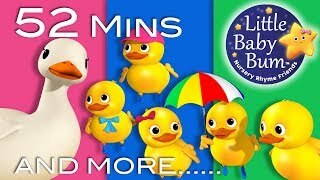 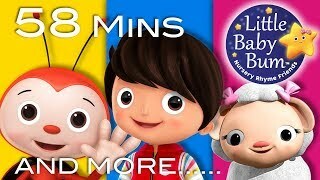 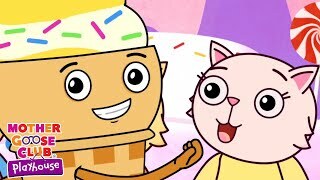 Ice Cream Song and More | TASTY TREAT SONG | Baby Songs from Mother Goose Club! 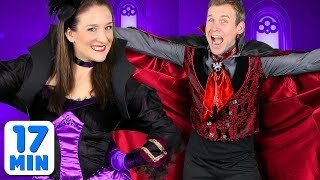 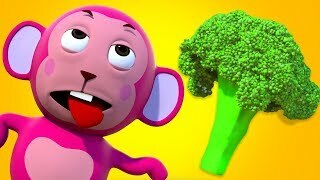 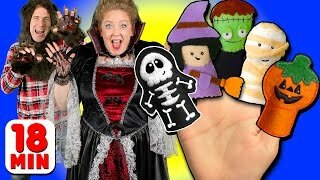 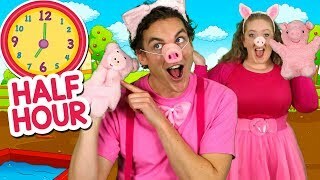 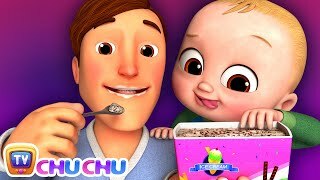 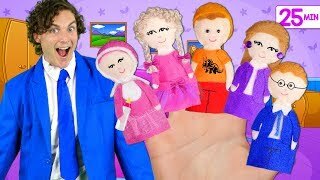 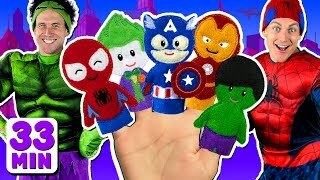 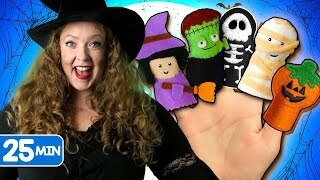 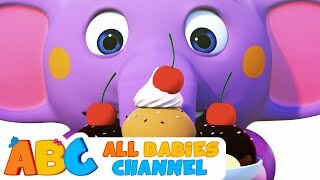 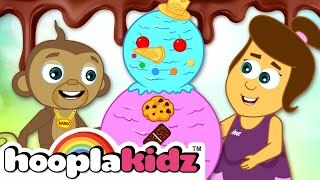 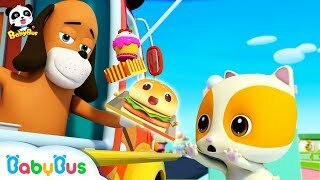 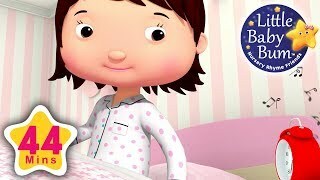 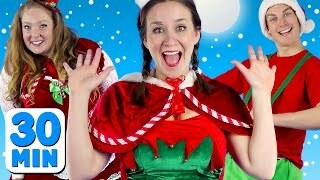 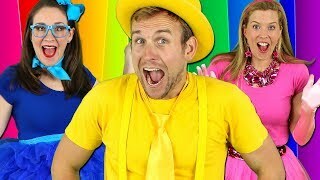 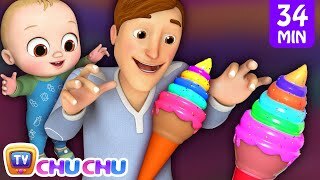 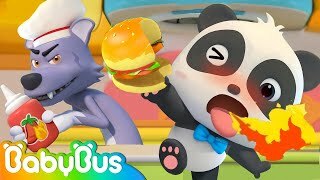 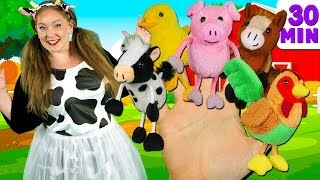 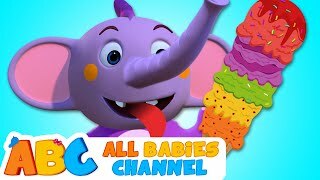 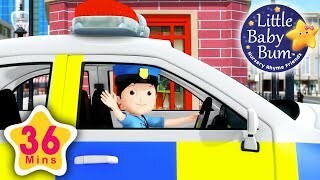 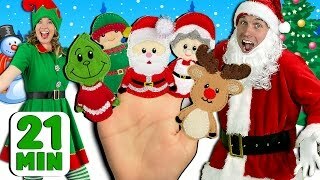 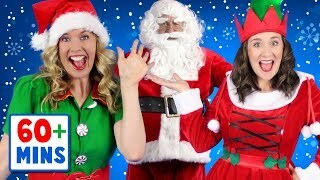 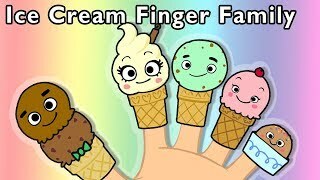 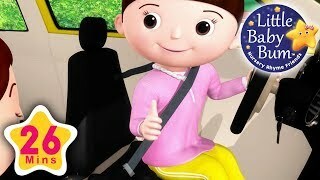 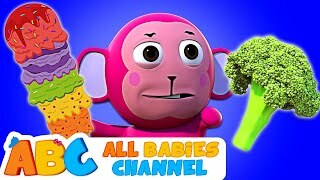 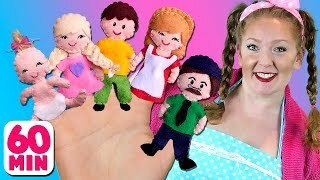 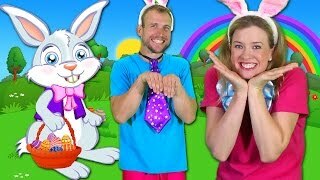 Ice Cream Finger Family and More | DADDY FINGER WHERE ARE YOU | Baby Songs from Mother Goose Club! 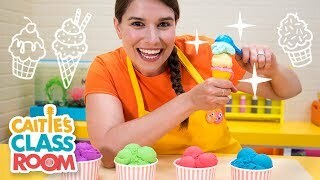 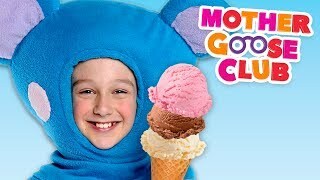 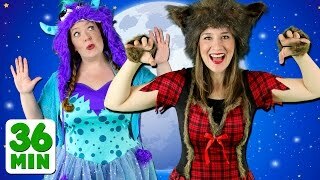 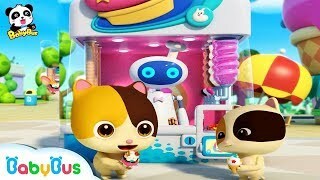 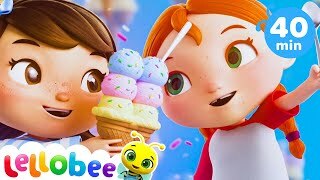 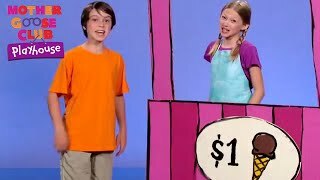 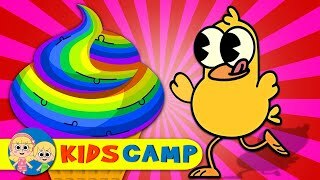 Mother Goose Club Full Episodes | ICE CREAM SONG | Live Now!